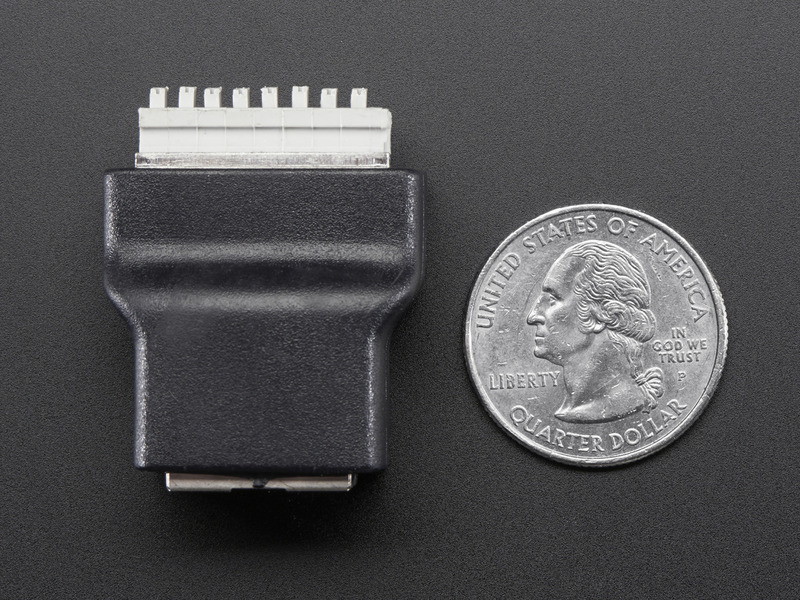 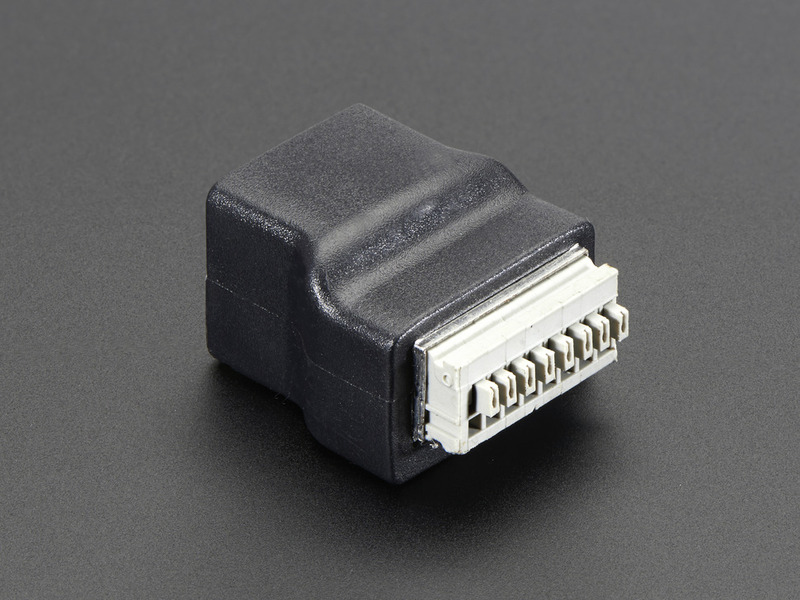 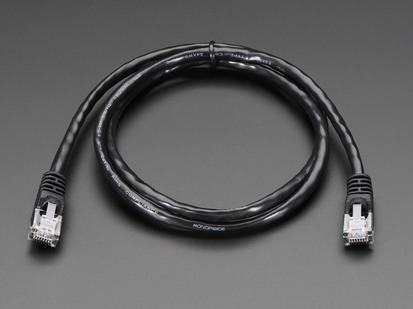 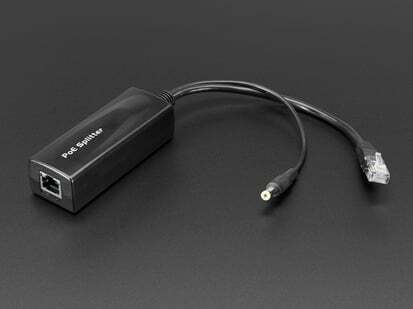 If you need to connect an RJ45 cable (a.k.a Ethernet) to a board that doesn't have an Ethernet jack - this adapter will come in very handy! 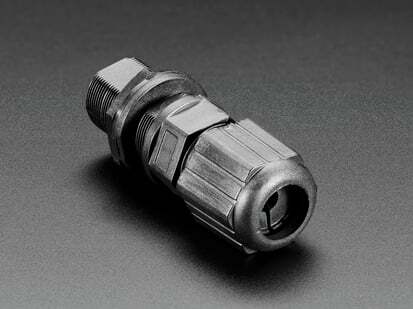 No soldering required. 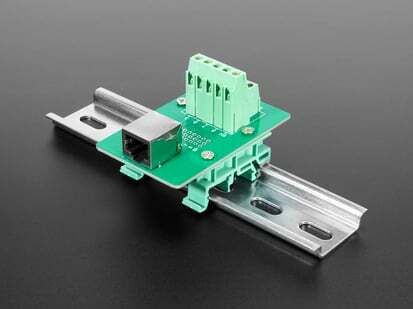 Just push the little buttons and slide in your stranded or solid-core wire. 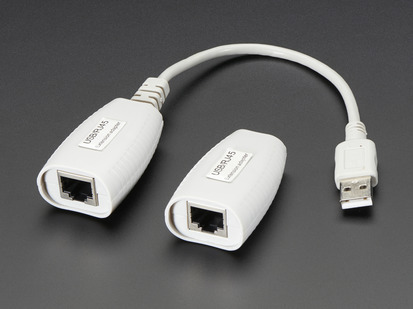 Note that these aren't recommended for actual Ethernet traffic, especially long term...but for basic power/data distribution, RJ45's are great! 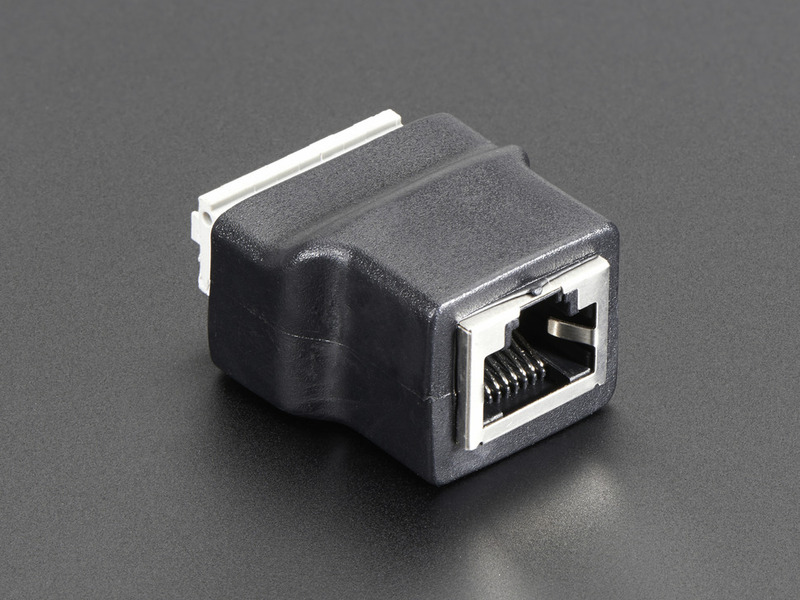 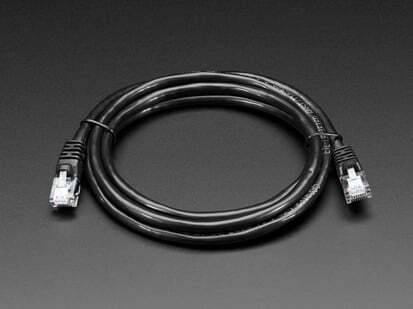 This is the Ethernet (RJ45) Female Jack Push-Terminal Block. 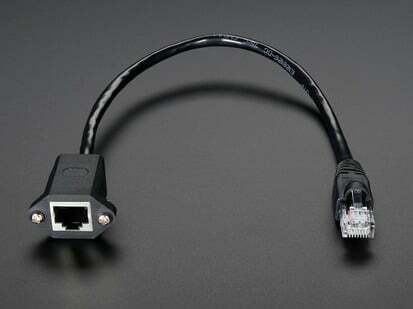 There is a standard RJ45 Ethernet jack on one end, and a push terminal block on the other. 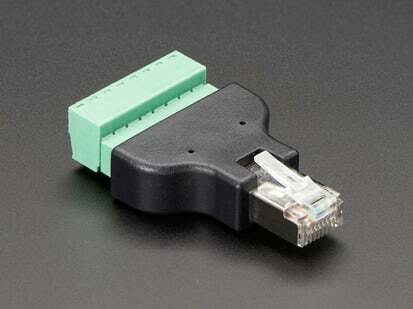 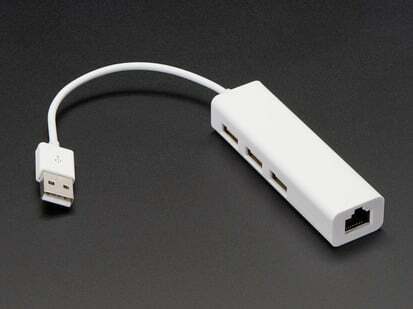 We also have a (matching) Ethernet Male Plug Terminal Block. 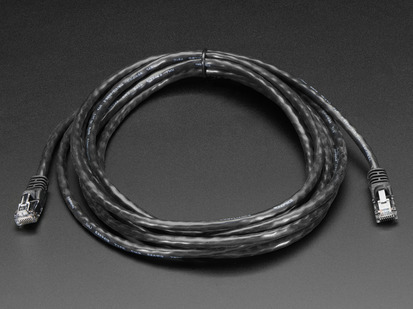 Length (end to end): 36mm / 1.4"